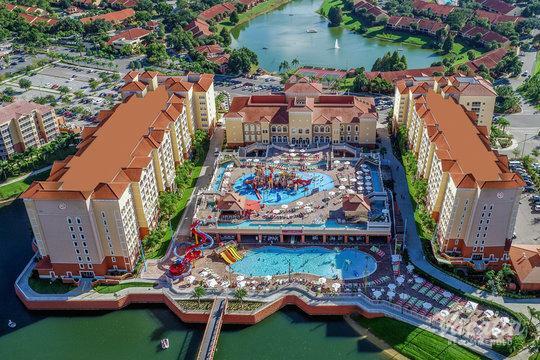 This resort is located less than two miles from Disney World and Epcot Center. Children and adults will enjoy the onsite activities including swimming and tennis. 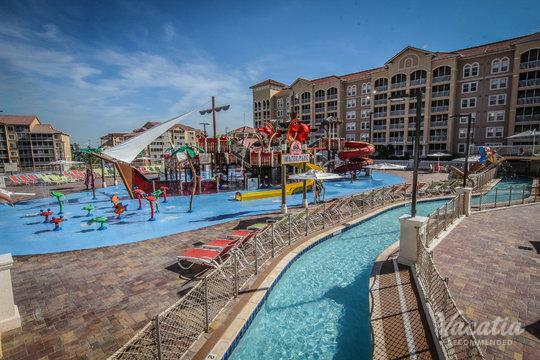 The resort is also conveniently located near SeaWorld Orlando, Legoland, Kennedy Space Center and Gatorland. There is a convenience store nearby for quick essentials. 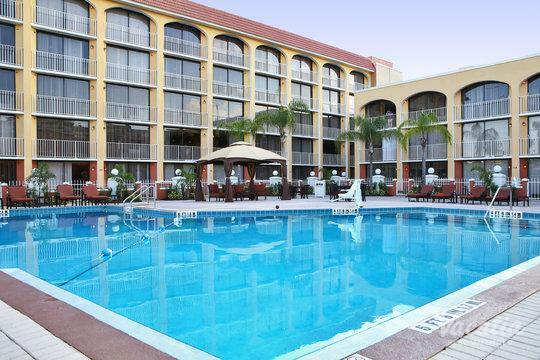 The property features one and two-bedroom timeshare suites. All suites come with a fully equipped kitchen, DVD player, satellite TV, and air conditioning.